After making any major changes to an operating system, you should run some sort of disk cleanup program to clean up any leftover or unnecessary files. The same holds true when working with the Windows OS. 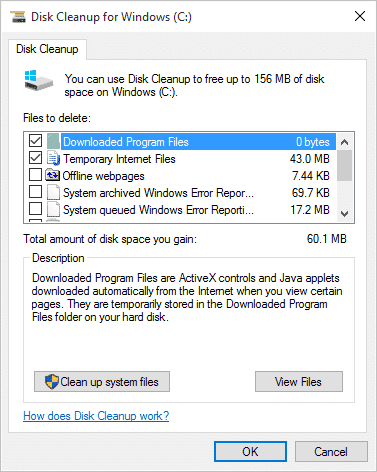 If you’ve upgraded to Windows 10, you should run Disk Cleanup. 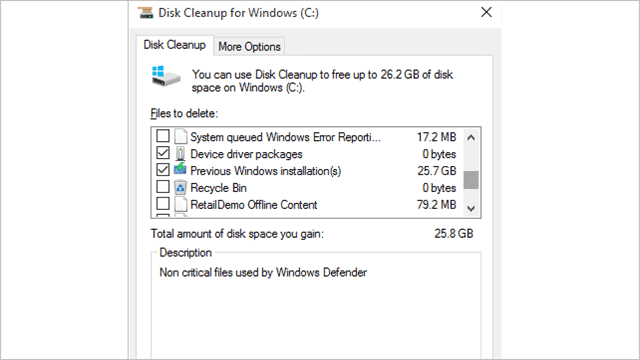 Windows 10, like the versions before it, have a built-in disk cleanup tool that’s actually pretty good. Whether you want to delete your Windows.old folder, clean up upgrade files or more, let’s look at how to use the Windows 10 Disk Cleanup tool. 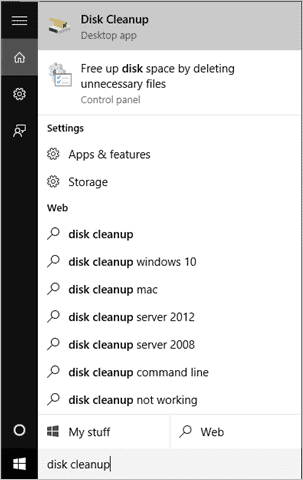 Click “Disk Cleanup,” desktop app, at the top of the search results. Another pop-up will begin scanning your Windows installation for files to cleanup. This can take a few minutes, let it run to completion. 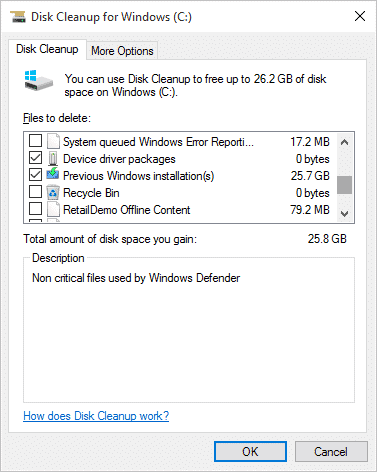 Disk Cleanup for Windows will open with the results. However, we need a different part of Disk Cleanup to get the Windows 10 installation files. Click on “Clean up system files” to get to that area. Another scan will run on your Windows installation partition. 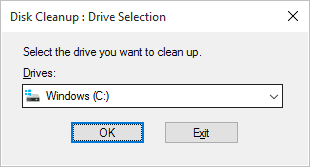 Then, click “OK” to begin the disk cleanup process. Another pop-up will ask you to confirm you want to continue. Click “Delete Files” to start. Now, the pop-up will show you its progress. Deleting Windows installation files takes some time, and the process will work faster if you let it run without doing anything else on your PC. When finished, you’ll find previous installs of Windows to begin, including the Windows.old folder and you’ll find a significant portion of your hard disk space is free again. Whenever you upgrade an OS, you want to take the time to clean up and rid your computer of unnecessary files taking up space. By running Disk Cleanup in Windows, and utilizing programs like CCleaner, you can regain much need space and improve the overall speed of your computer. Take advantage of Windows built-in tools and third-party ones to keep your machine running smoothly after upgrading to Windows 10.